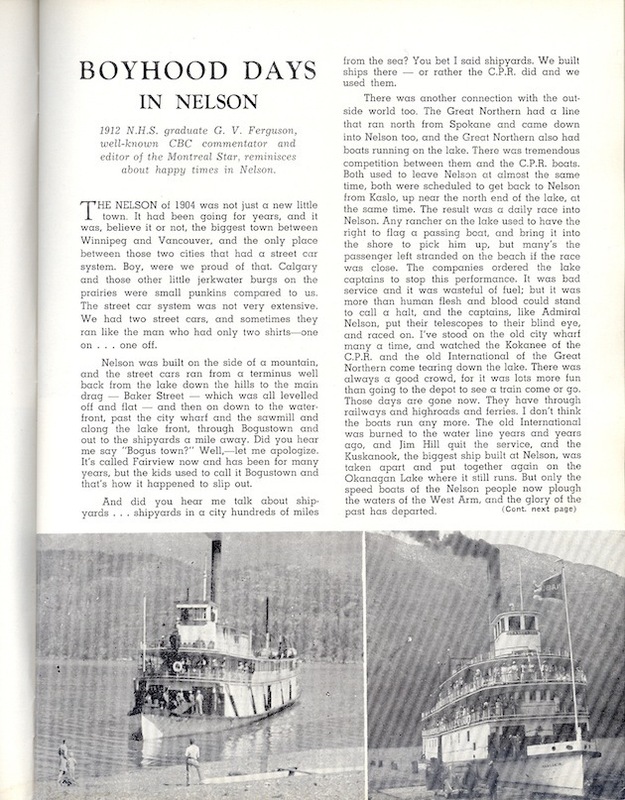 One of my favourite local history publications was put together by Nelson teenagers 60 years ago. It is the 1956 Mountaineer, a 104-page special edition of the annual high school yearbook. Commemorating the long-awaited transition from the Nelson High School built in the early 1900s to the new L.V. 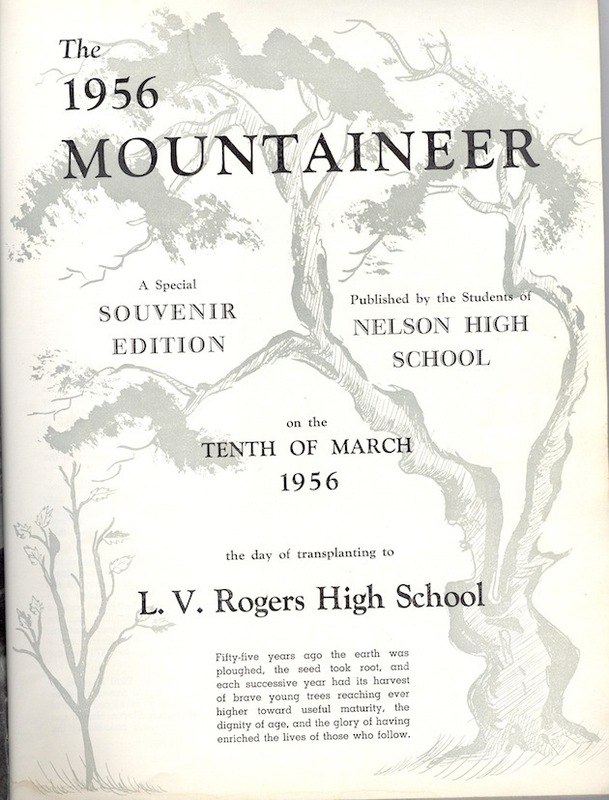 Rogers high school, the yearbook was about three times the size of regular Mountaineer yearbooks. It has a variety of local history-oriented articles, lists and photos honouring the pioneers and builders of Nelson who brought the community to the point where it could boast having a modern high school with facilities as good as any in the BC interior. 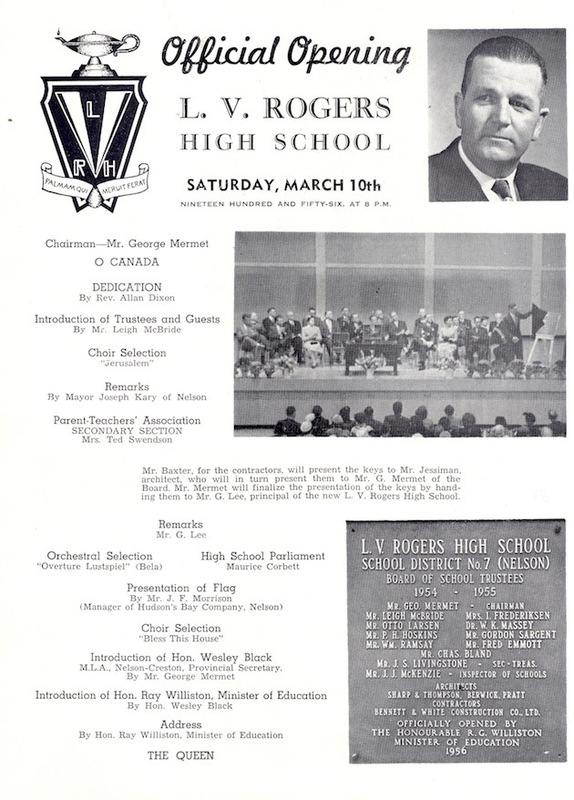 The official publication date for the 1956 Mountaineer was March 10, 1956, when Education Minister Ray Williston officially opened the new $840,000 school in an event attended by about 2,000 interested residents. The Daily News estimated 1,500 packed the new gym/auditorium for the ceremony and overflow of 500 more people were directed to classrooms where they heard the proceedings on the public address system. Others heard the event broadcast by local radio station CKLN. In addition to speeches and the official transferring of keys, the event featured performances by the school choir and orchestra, and guided tours of the new facilities. It was the height of the post-war baby boom, with communities across the province rushing to build schools to accommodate the rapid increase in pupils. Williston came to the LVR opening from Castlegar, where the day before he unveiled $350,000 in renovations and additions to Stanley Humphries secondary school, and officially opened the nearby Tarrys elementary school. A year later Williston’s boss, premier W.A.C. Bennett, would come to town to officially open the new Nelson bridge. I was a toddler at home when LVR opened, but I know my late parents Leigh and Dee Dee attended, as their signatures are in the event’s guest book at the Shawn Lamb Archives. They were both NHS graduates, and Leigh was in his fourth year as a school trustee. In the ceremony, he spoke on behalf of the trustees and welcomed the guests. As a trustee he received a copy of the special Mountaineer which, as a Kootenay history buff, he treasured through his lifetime, and then passed on to me. The articles include first-person accounts by Ross W.G. Fleming of the first NHS class in 1901; 1912 grad G.V. Ferguson; prominent BC journalist and NHS grad James B. Curran; Mrs. Charles Morris, who was the oldest NHS graduate; and Rev. R.J. Morris, who received the school’s first major award in 1938. 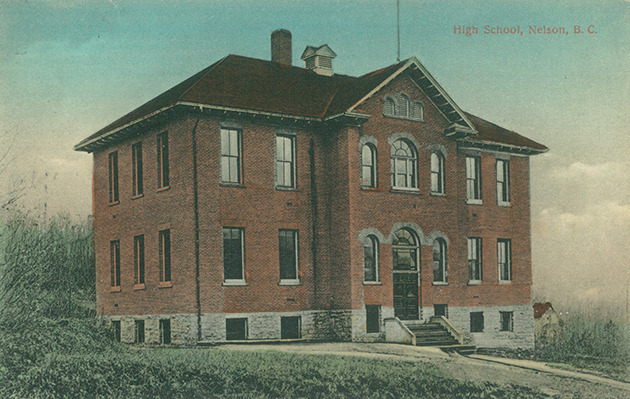 Construction of the new high school and other school improvements required a bylaw to be passed in the civic election of November 1952 authorizing the borrowing of $1 million, which would be matched by a grant of the same amount by the Department of Education. One of the 1956 Mountaineer stories tells of the campaign by students in support of passage of the school bylaw, including good-natured stunts on Halloween night that included writing pro-bylaw messages in soap on Baker St. storefront windows. They returned the next morning with mops and pails to wash the windows. On Nov. 5, 1952 voters approved the school bylaw 2,208 to 466, enabling work on the new high school to proceed. Nelson resident Mitzy Hufty was in a large group of students who worked on the 1956 Mountaineer. She says it was “a real team effort,” with each student doing several of the numerous jobs the publication required. They expanded the size of the yearbook to accommodate all the good ideas that came in. She said John Norris helped as advisor on local history. Money to pay for the yearbook was apparently not lacking, as a remarkable total of 84 local businesses — ranging from corner stores to Kootenay Forest Products — were acknowledged as sponsors. The Mountaineer was the largest project of the year for the school’s 39-member Publications Club, which also produced two issues of the HIWAYS school newsletter. The club’s report in the yearbook said Myrna Skapple was editorial writer for HIWAYS and idea-maker for the yearbook, and Isabelle Fraser was the editor of both. It helped that the school at the time had a credited course in journalism. With the help of alumni and an array of sources, the yearbook team did future historians and genealogists a favor by putting together lists of about 4,000 students who attended NHS from its start in 1901 until 1955. This was in addition to the regular yearbook features on the 1956 grad class and students in other grades at the school. As records of early years were lacking, the first two decades of students were grouped as 1901-10 or 1911-19, but starting in 1920 the grads are listed year by year, up to projected 1958 grads. The Mountaineer also lists all NHS teachers since 1901, as well as all school board trustees, inspectors of schools, PTA presidents, prime ministers of the student parliaments, and recipients of major student awards, as well as photos and captions of memorable sports, concerts, theatre productions and social events through the years. The team did a remarkable job in minimizing typos, and identifying people in photos. The opening ceremony speeches and the Mountaineer both had numerous mentions of the man the new school was named after — Leslie Vivian Rogers, principal of NHS from his arrival in Nelson in January 1922 until dying from a heart attack at age 60 in late August 1946 as he was preparing for the coming school year. Tributes to Rogers were led by Gerald Lee, who knew him as a student, fellow teacher and then his successor as principal. “For a quarter of a century he guided the destinies of this great school with credit and distinction, and during all that time there was not a teacher who did not admire and respect him, or a pupil who did not honour and love him,” Lee said. In June 1949 Lee and friends raised money and conducted a dedication ceremony for a stained glass window at St. Saviour’s Pro Cathedral in memory of Rogers and his wife Eva Roberts, who died a year before him in 1945. Rogers had a rough start in life, coming to Canada from England in 1891 at age five in one of the infamous orphan emigration programs that left newcomers — known as Home Children — vulnerable to exploitation and discrimination. He grew up on farms in Ontario and was among the youngest Canadians in the Boer War, serving as a drummer boy. After teacher training and studies at Queens University, Rogers taught in several provinces before settling in BC. The 1985 book LVR – the Wit and Wisdom of L.V. Rogers by NHS grad Leslie Drew notes that his boyhood nickname was Chuckie, and he was later known as Jolly Rogers and LVR. My parents both spoke highly of Rogers as a teacher and principal. Lois Arnesen, who was prime minister of the school in Rogers’ last year as principal, recalls him greeting students by name at the front door of the school as they arrived each morning. 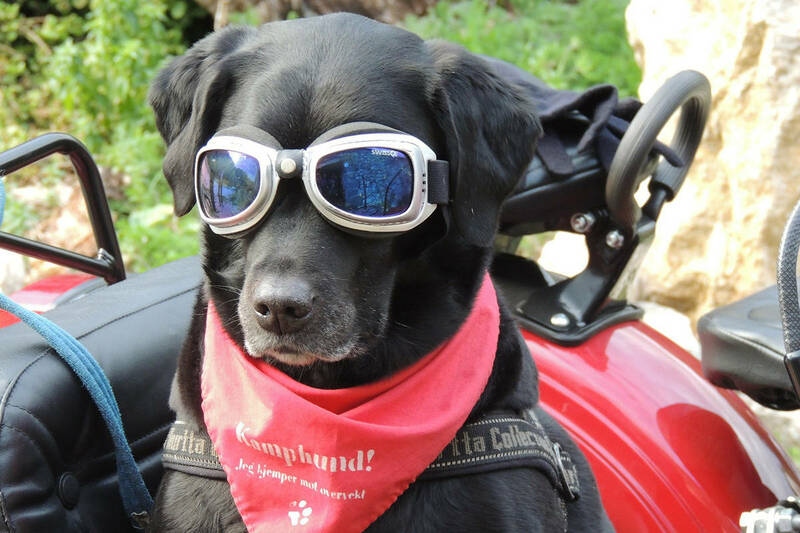 “He knew everything about everything, including who you were going out with, and who you had stopped going out with,” she says. While he was NHS principal, Rogers pushed for a new high school to be built in an undeveloped property off Vernon St., where fields and indoor facilities of the Civic Centre could be accessed for school use. As it turned out, the school bearing his name was built on Cottonwood St. in Fairview, where it has undergone numerous improvements over the years and continues to serve students of today. The last social event at NHS was a party and dance on Thursday, March 1, 1956 which concluded with participants bidding farewell to the school and singing “Auld Lang Syne.” The next day, instead of classes students were assigned to teams to help complete the move of books, typewriters and loads of other material. Mitzi Hufty remembers buses taking students from the old school to the new one, but she and some friends decided to walk there instead and reflect on the experience. The location of LVR was a feather in the cap for Fairview in its ongoing rivalry with Uphill Nelson. In September 1961, amalgamation brought Upper Fairview, South Nelson and Rosemont into the expanded boundaries of Nelson. Soon after the move to LVR the NHS buildings at Latimer and Hendryx received $100,000 worth of renovations and alterations, becoming the South Nelson Elementary School. Three years later, on Sept. 20, 1959, the South Nelson school was destroyed in a spectacular fire. I remember walking with my dad from our home on Stanley St. to join a large crowd of people watching the fire from a safe vantage point. The onlookers were respectfully silent as they witnessed the sad end of a Nelson landmark. Copies of the 1956 Mountaineer can be viewed in the Shawn Lamb Archives at Touchstones. Local historian Sam McBride lives in Castlegar.